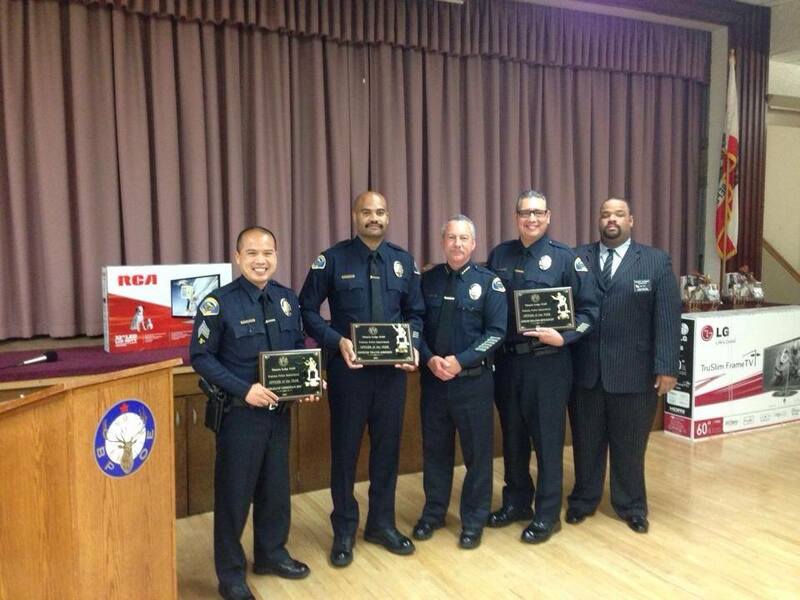 Congratulations to Rolando Betancourt, Christian Hsu and Travis Johnson for being chosen to represent Pomona Police Department as "Officers of the Year"!! We are very proud of you all! Posted on January 31, 2014 by Bob & Jane Keller and filed under Blog Updates and tagged award appreciation.